Our mission is simple: Provide fantasy football leagues with amazing draft boards. We work tirelessly to ensure that you and your fantasy football league have everything you need to host a seamless and enjoyable fantasy draft party. 360 Fantasy Football Draft Boards was started by Kyle Bombardier in 2010, following a third-consecutive failed draft party experience. There had to be something better! After months of research and speaking with fantasy football fans, the first two draft boards hit the market: The Rookie of the Year and The Commissioners Choice. These draft boards were received very well, despite a limited release. In 2011, the business moved online, and additional products were designed and released. Despite growing at an exponential rate, 360 Fantasy Football Draft Boards has not lost sight of their mission statement. Every year, their customer service team collects customer feedback that is used to improve their draft boards, website, and shipping services. 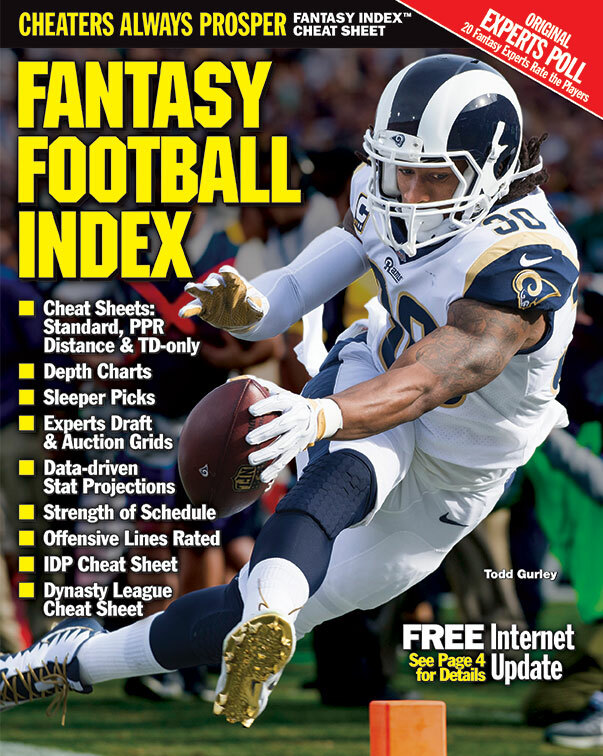 360 Fantasy Football Draft Boards offers an extensive selection of fantasy football draft boards, ranking from basic 8-team boards to massive 14-team boards with all of the bells and whistles you could need. Each draft board also comes with fluorescent player labels, colored by position. They don’t follow a one-size-fits-all approach; every draft board can be customized with the exact number of teams and rounds your league demands. Select 2017 draft boards include the player’s bye week and projected 2017 position rank for strategic drafting. You can also get a “fantasy football playoff schedule” add on to view the NFL matchups for week 14, 15, and 16. The Rookie of the Year, The Bro Board, and The Commissioners Choice kit comes with the standard 3 x 1 player labels. The Hall of Fame draft board comes with premium 4 x 1 player labels, while the PED Draft Board comes with 4 x 2 player labels. Restaurants: If you own a restaurant / bar / pub, and you want to host fantasy football draft parties at your location, you can get massive discounts at 360 Fantasy Football Draft Boards. You also have the option to customize each board with your logo, color scheme and slogan! Businesses: If you own a business and want to host a draft party with your colleagues, contact Kyle to learn more about special pricing and features. Affiliates: Do you run a website and want to become an affiliate of 360 Fantasy Football Draft Boards? For every customer you refer to our website that purchases a draft board, you get paid!